La Casa Del Bocadillo is a polite and friendly tea room offering a lovely variety of appealing meals and snacks as well as steaming hot beverages and sweet cakes. Take a look inside and you’ll be drawn in by the wonderful aroma of delicious food. 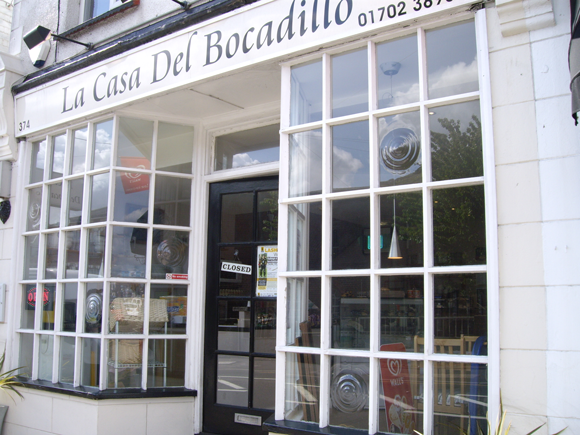 I have been going to la casa del bocodillo for years, i am a regular customer amd love the service, the staff are very friendly and polite, the food is lovely and i will continue to go there as long as its open, i recommend la casa del bocodillo to anyone that loves good food.